Estelle Alberts is a determined and hardworking young lady currently defying all odds in a male-dominated industry. Only 30-years-old, she is one of the youngest plant managers at the Ohorongo Cement. She joined Ohorongo in 2013 as a divisional Production Manager for grinding and burning, responsible for the clinker and cement production. Last July Alberts was promoted to a plant manager. “I grew up on a farm and proceeded to study chemical engineering after school. I think our roots always have an influence on how we develop in life. My parents always supported us to do the best we can. They taught us to be self-sufficient and resourceful and not to blame others or circumstances for not achieving one’s personal goals,” says Alberts. 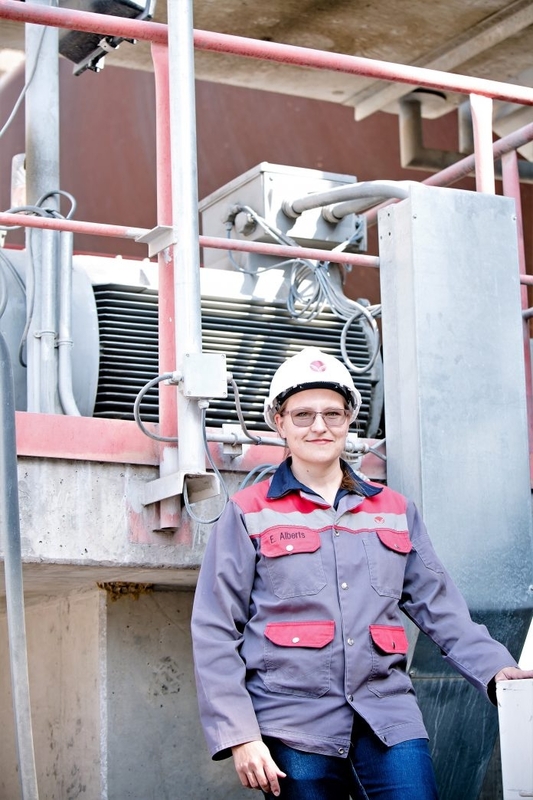 As a plant manager, she is responsible for the day-to-day operations of the plant near Otavi. 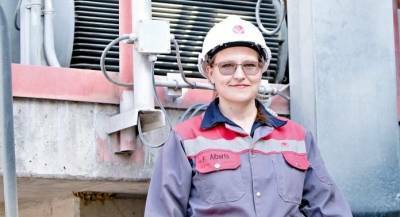 “My duties include all production, maintenance and quality assurance activities and the focus on safety, health and the environment,” says Alberts, adding that she is also responsible for mid-term planning and coordination of all the functions directly related to the cement production process, as well as the optimisation activities. Her challenge was when she wanted to study medicine after Grade 12, but ended up studying engineering. “Through some last minute opportunities I changed.”She first entered the mining industry when she got her first job at Skorpion Zinc mine. “At Skorpion, I discovered my passion to work with people. At Ohorongo I could further develop in this direction when I received the opportunity to be a divisional production manager. So today I am a chemical engineer turned manager,” she said, adding that she believes in a ‘work hard – play hard’ philosophy. “I plan to continue on this foundation with the intent to, firstly keep those aspects that proved to be successful in the past, and to improve the areas that can function better.” She also hopes to grow a strong culture of teamwork in the company. Alberts continues to focus on improving efficiency and developing the agility to continuously respond to the market. She grew up in the Grootfontein and holds a Bachelor of Engineering degree (BEng), Master of Engineering degree (MEng), and Business Administration (BA) degree, all from the University of Stellenbosch, South Africa.